China Telecom is the last of the Big 3 Chinese carriers to issue its mid-year report (see below), revealing stronger than expected financials and operational metrics. Later this week, Alibaba's mid-year report is due, hopefully providing equally deep insight into its cloud business and the larger market for data center infrastructure in China. China Mobile is slowing, while China Unicom and China Telecom appear reinvigorated. 4G network construction has been mostly completed and CAPEX levels are declining at all 3 carriers. Mobile data has entered its highest period of growth, reflecting the bulk of the subscriber base migrating onto 4G. China Telecom reports +349% yoy growth! Infrastructure sharing through the newly-public China Tower joint venture company is having a measurable effect in reducing OPEX. All three carriers talk about driving down tower costs even more, especially as each carrier has in excess of 1 million base stations in operation. ARPU levels are very low compared to developed economies. China Telecom gaining traction with a triple play option combining gigabit home broadband, TV service and 4G mobile service. The government intervention to force/lure investment from the nation's most successful tech companies in the floundering state-owned China Unicom is successful in this early stage. The end of provisional roaming tariffs is a welcome bonus for users but a direct hit on carrier revenues. All three top carriers have 5G field trials underway in multiple cities, with pre-commercial user trials expected in 2019, followed by commercial launches in 2020. None of the carriers reported significant network upgrade disruptions arising from ZTE's troubles in Q2. None of the top three Chinese carriers has a viable overseas strategy, either through investments in other operators (Singtel's model) or direct subsidiaries (Orange or Telefonica's model). This is perhaps the missed opportunity of the past decade but understandable given the enormous challenge of modernizing their home market. On the other hand, the equipment supplied by Huawei and ZTE is now well entrenched in carrier networks all over the world, so the influence of China on the global telecoms market is considerable. China Telecom reported robust financial results and operational metrics for the first half of 2018, with overall operating revenues of RMB193.0 billion, of which, service revenues amounted to RMB177.6 billion, representing an increase of 7.0% over the same period last year. EBITDA amounted to RMB55.9 billion and EBITDA margin was 31.5%. Net profit amounted to RMB13.6 billion, representing an increase of 8.1% over the same period last year while basic earnings per share were RMB0.168, achieving persistent favorable growth. Capital expenditure was RMB32.9 billion, representing a decrease of 19.9%. Free cash flow reached RMB18.4 billion which has increased remarkably over the same period last year. The total number of mobile subscribers reached 282 million, representing a net increase of 31.66 million which was more than double of the net addition in the same period of last year. The total number of 4G users reached 217 million, representing a net increase of 35.27 million. The total number of wireline broadband subscribers reached 141 million, representing a net increase of 7.09 million. Cumulus Networks announced support for switching platforms powered by the new Broadcom Trident 3 (TD3) ASIC. Simplified EVPN operations: built-in simplicity on different technological layers, thus reducing human errors and downtime. Investment protection: The Cumulus and Broadcom solutions maximize ROI through investment protection with interoperability, flexible positioning and re-use of resources, making it easier for customers to migrate spine devices downstream in the future to operate at the top of rack leaf switches, if and when needed. Cumulus Networks, which offers a Linux operating system environment for open networking, announced $43 million in new funding. Cumulus plans to expand its sales force and invest in growing its marketing programs, with a particular focus on reaching new customers in EMEA and Asia Pacific. 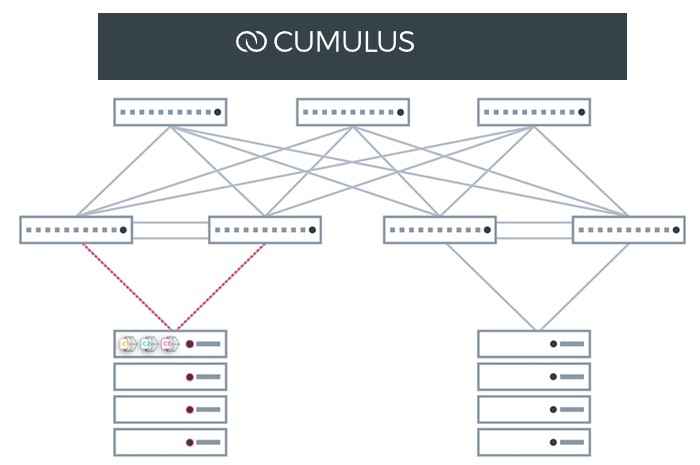 Cumulus's mission is "to free customers from expensive proprietary network stacks and bring the automation, agility and scalability of web-scale networks to companies of all sizes." During 2017, the company released new solutions including NetQ, a telemetry-based fabric validation system; Host Pack, software essentials for the host enabling web-scale networking for containers, microservices and more; and Cumulus in the Cloud, a personal virtual data center to build and test network designs and operations. Keysight Technologies supplied its 5G network emulation solutions to NTT DOCOMO for characterizing and validating new 5G New Radio (NR) mobile devices intended to operate on the leading mobile operator’s 5G network. 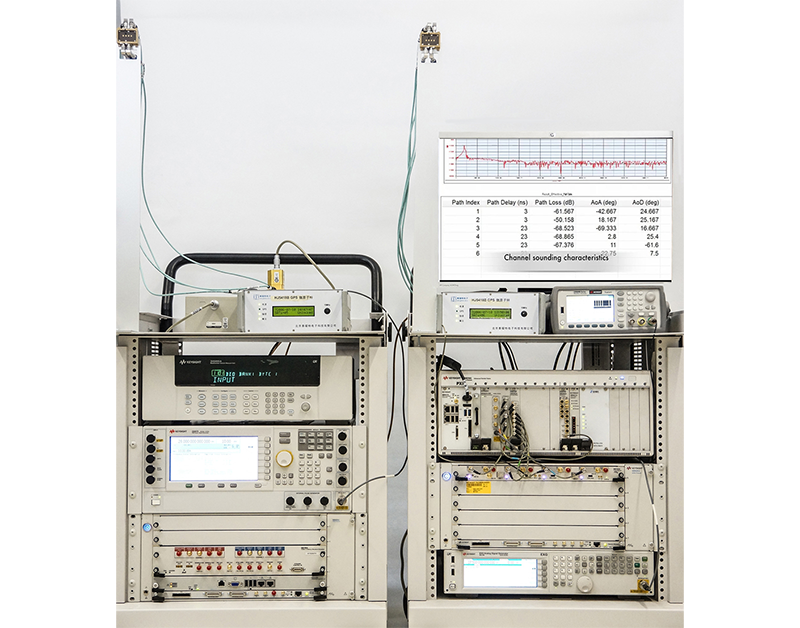 Keysight’s solutions can be used to validate the protocol signaling and Radio Frequency (RF) performance of 5G NR mobile devices in a laboratory environment. 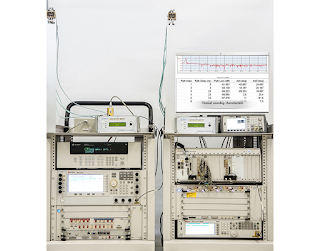 Keysight’s comprehensive mmWave over-the-air (OTA) test capabilities combine network emulation solutions with anechoic chamber, such as Keysight’s Compact Antenna Test Range (CATR), which is consistent with 3GPP’s decisions approving the chamber as an indirect far field test methodology. CloudPassage, a start-up based in San Francisco, announced the general availability of its Halo Cloud Secure service for the continuous protection of public cloud infrastructure. Broadest and deepest coverage for AWS with a comprehensive library of policy checks and coverage that monitors server and container workloads in addition to IaaS services and resources. Full scope visibility of all IaaS assets delivered in a unified view to quickly answer important questions about asset inventory. Unique environment and requirements are adapted to with powerful policy customization options. Enable fast and effective remediation by providing actionable information in an automated fashion. Streamline remediation workflows by sending vulnerability and remediation information via Amazon SNS and other notification mechanisms. 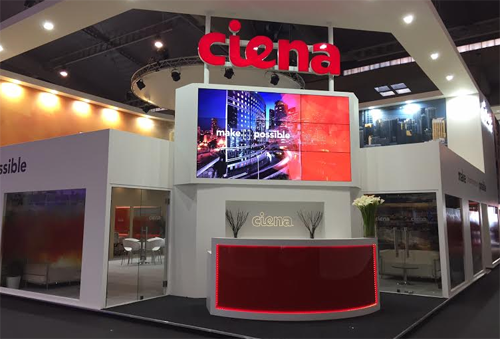 Ciena opened a new, larger office in Tokyo, supporting recent growth in the company’s local business and preparing for future expansion of its workforce and customer base. Located in the center of Tokyo in the Marunouchi neighborhood, the new Ciena office is more than twice the area of Ciena’s original Japan office in Uchisaiwaicho, Tokyo. Murata Manufacturing Co. will invest five billion yen to expand its MEMS sensor manufacturing operations in Vantaa, Finland. The MEMS sensors manufactured by Murata in Finland are used in applications such as car safety systems and pacemakers. Murata acquired the Finnish company VTI Technologies – today known as Murata Electronics Oy – in 2012. It is the only factory of Murata which manufactures MEMS sensors outside of Japan,.